Thank You! 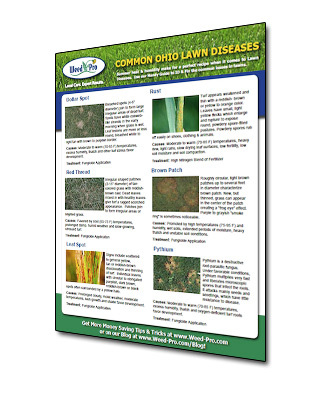 Here is Your Free Lawn Disease Guide! Get a FREE LAWN EVALUATION! by FILLING OUT THE CONTACT FORM ON THE RIGHT! Schedule a FREE Lawn/Insect Evaluation!